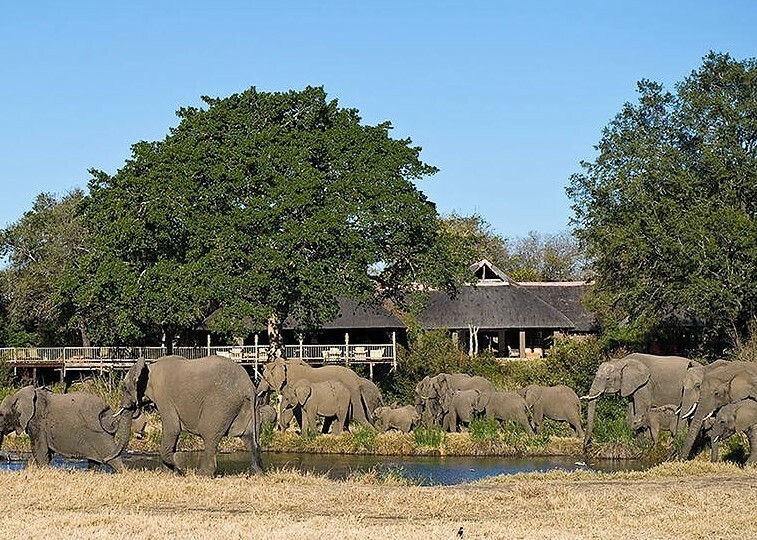 Bush Lodge is a beautifully located, all-suite property overlooking an active river plain and waterhole where animals regularly come to drink. It is family friendly with an excellent kids programme at the EleFun centre. 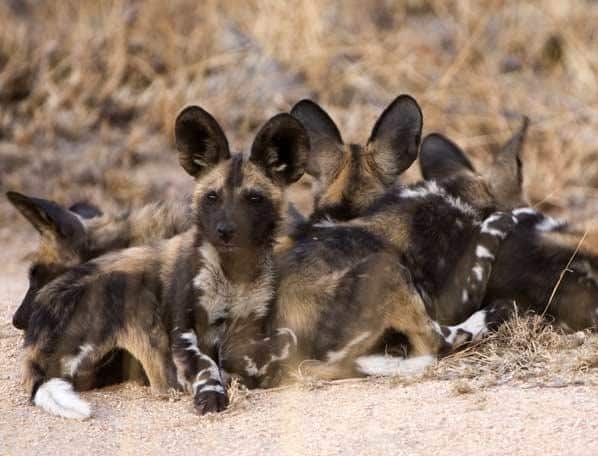 It is in the southern extreme of Sabi Sand and is reputed for its high game concentrations, bountiful Big Five and leopard sightings in particular. 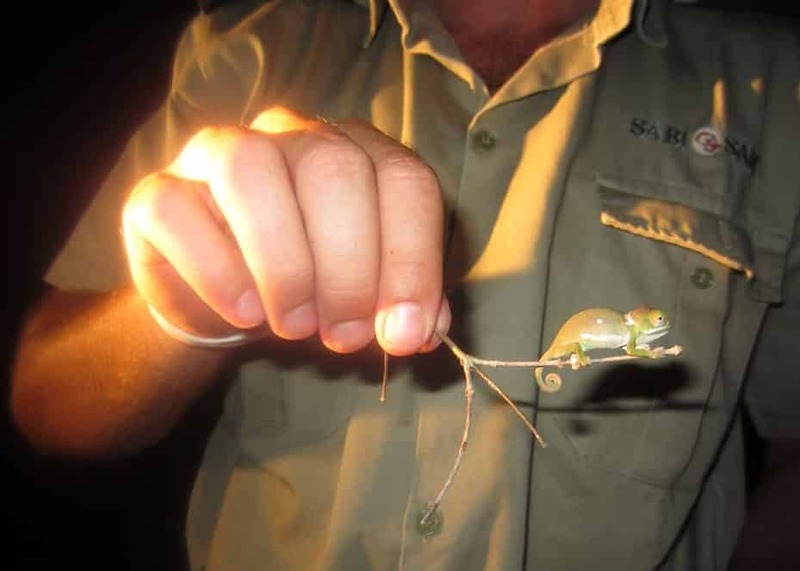 It has extensive traversing. 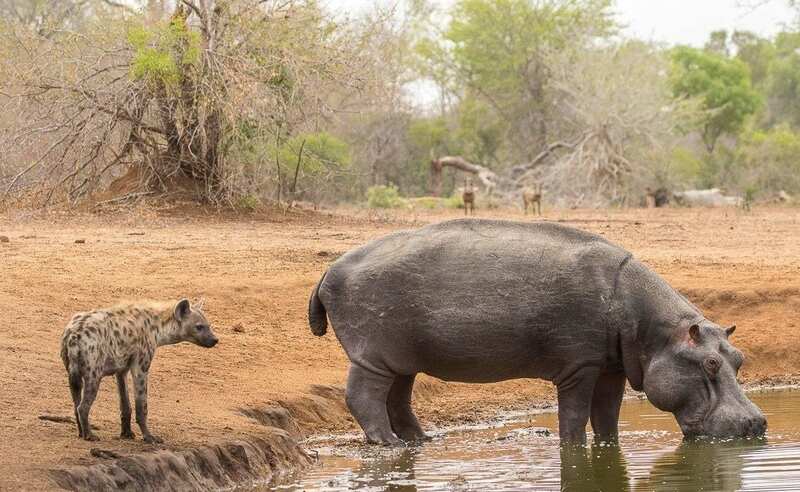 There is modest Sabie river access. 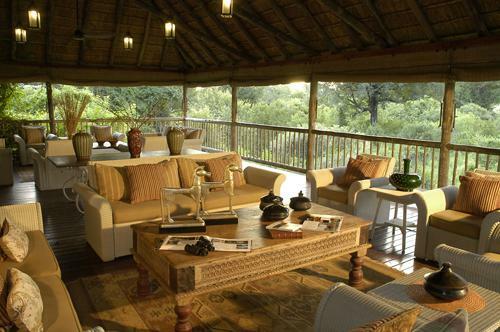 Sabi Sabi operates like a self-contained private reserve within the Sands. 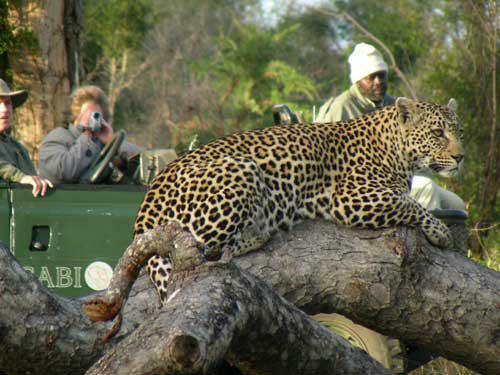 The only shared traversing is with Nottens Bush Camp, so you are guaranteed exclusivity. 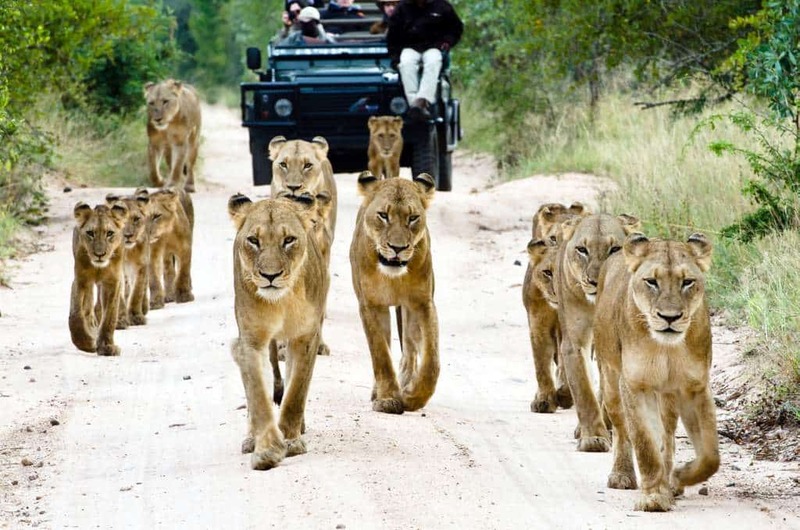 Exceptional game viewing is a trademark here. 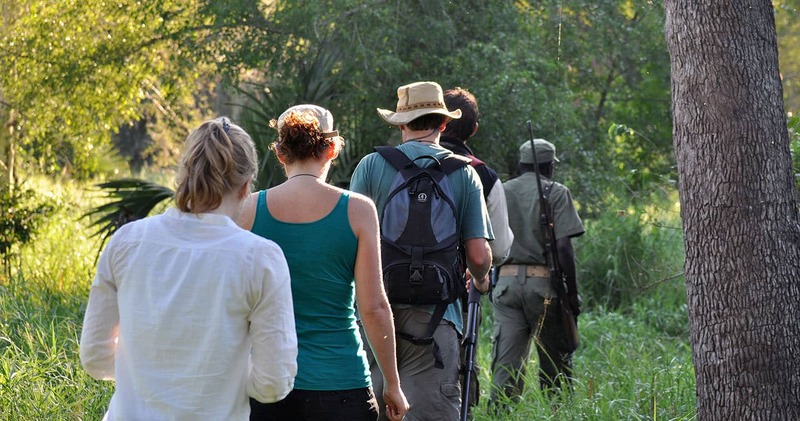 Each day, armed rangers offer walking trails during which visitors can learn about ecology, habitat management and the medicinal uses of plants. 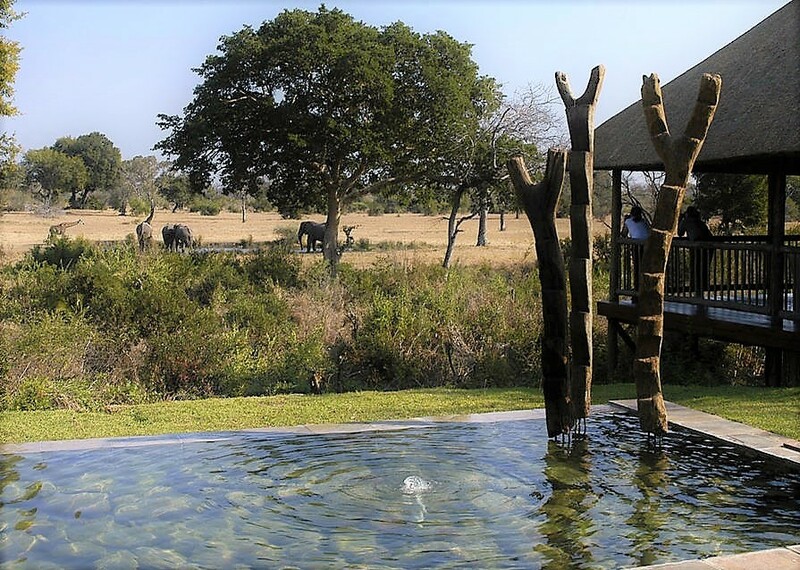 You can relax in the shade of one of the property’s many hides to watch prolific bird life. 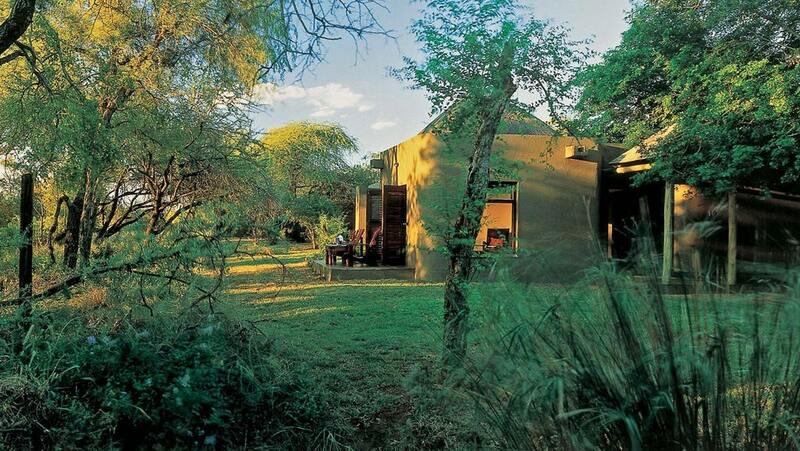 Bush Lodge is unobtrusive and blends into the bush. External walls are the colour and texture of wet elephant hide. 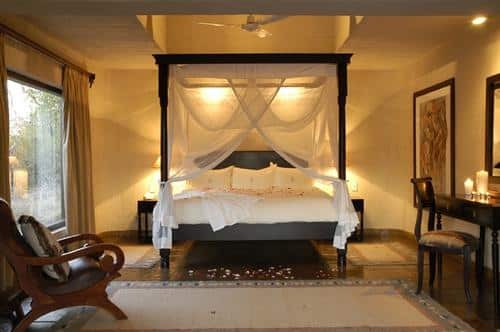 The rooms are tastefully appointed and feature indigenous slate floors. Bathroom walls and outside patios are decorated in an amber, gray and ochre palette that complements the surroundings. 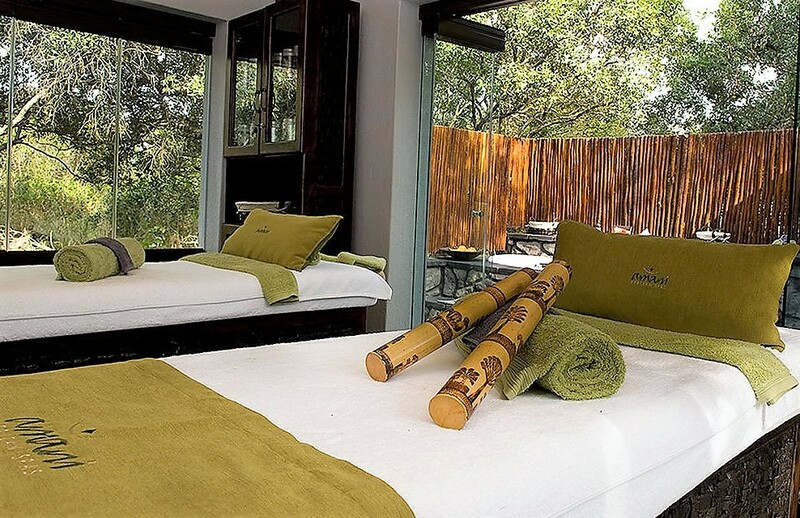 The lodge sleeps up to 50 people in 25 suites, furnished in a contemporary yet ethnically-inspired style. A sense of space and light pervades each suite. 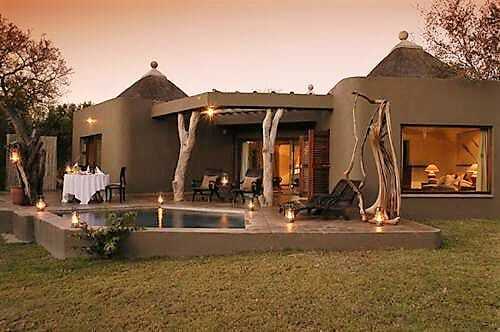 High thatch and discreet air-conditioning provide a cool escape from the sun during the warmer months. The bathroom, with its cavernous bath and interior and exterior showers, offers open views to the river plains beyond. The lodge is notable for a informal and friendly atmosphere. 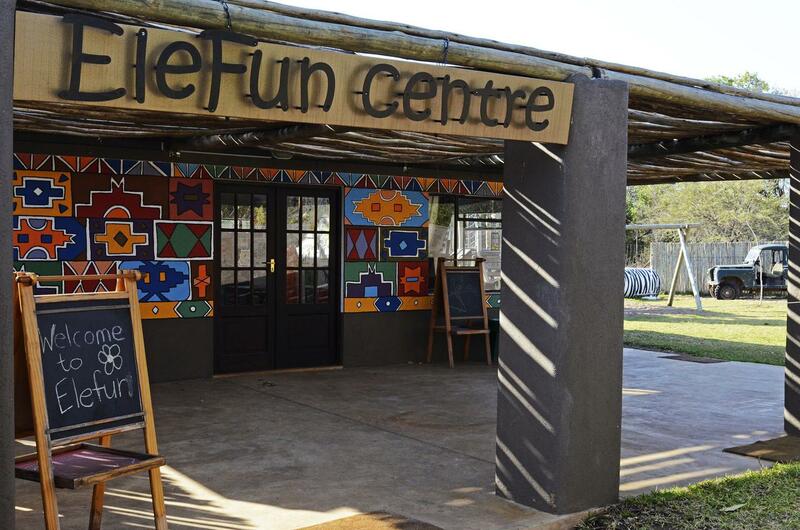 Families are welcome to the dedicated Elefun Centre. The emphasis is on camaraderie and fun. The communal facilities are spacious and welcoming. Public spaces include open courtyards with spectacular wooden carvings by renowned sculptors created from uprooted trees and wood salvaged from the surrounding bushveld. Facilities for grown-ups include a spa, gym and bar. There is a good sized swimming pool. 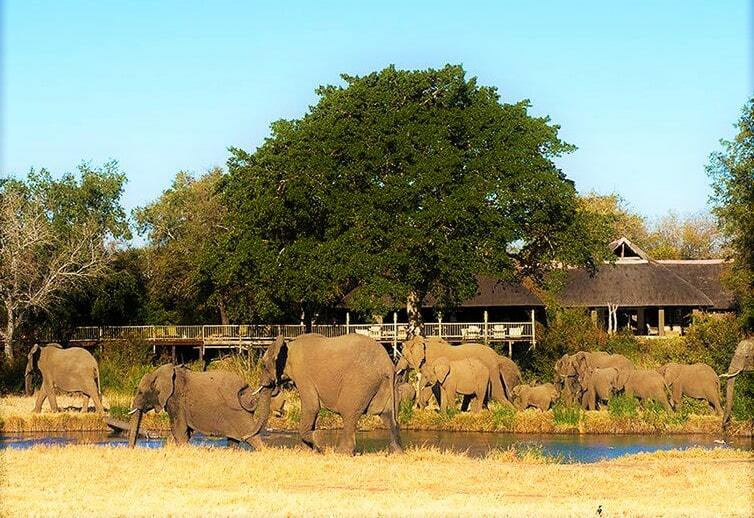 Meals, including the wonderful dinners in the open air boma, are heralded by blasts on a kudu horn, summoning you to delicious food.